What does National Breast Cancer Awareness Month Mean to Us? Why is National Breast Cancer Awareness Month Important? Besides skin cancer, breast cancer is the most commonly diagnosed cancer among American women, with just under 30% of all cancers in women are breast cancers. According to recent statistics, about 1 in 8 women will develop invasive breast cancer over the course of her lifetime. However, women aren’t the only ones affected by this disease. Though far less likely, about one percent of all breast cancer cases occur in men. National Breast Cancer Awareness Month is important because it provides education and awareness on breast cancer and its prevalence. The campaign helps provide resources on breast cancers, its symptoms, and its treatment, as well as providing information on how and when to be tested. 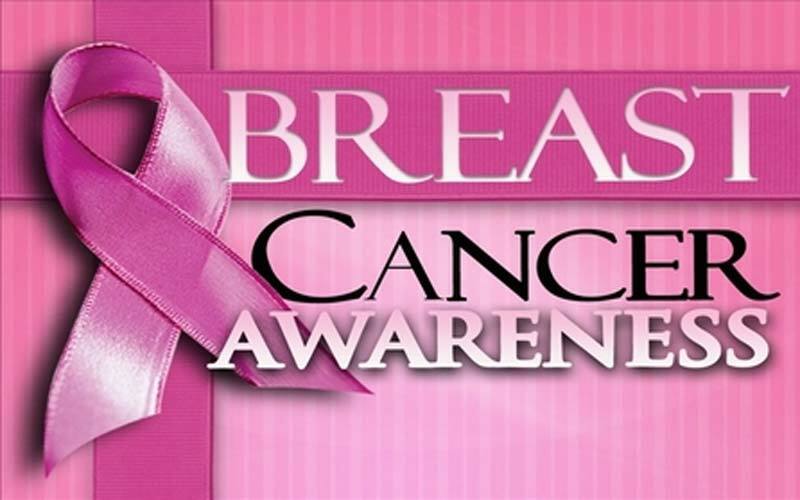 Additionally, NBCAM helps to offer support for those already suffering from breast cancer. At Benoté Salon, Breast Cancer Awareness is important to us. We are committed to offering our support of NBCAM, as well as our support of those affected by breast cancer. We want to do everything we can to help raise awareness about breast cancer. As hair stylists, NBCAM is also important to us because of the effect breast cancer treatments, such as chemotherapy, can have on the hair. We realize that many breast cancer patients may face hair loss as a result of their treatment. To help support NBCAM and breast cancer awareness, we want to provide education on how certain cancer treatments can affect hair, as well as provide information on hair options for those suffering with breast cancer. This entry was posted on Wednesday, October 8th, 2014 at 10:21 pm	and tagged with ammonia, ammonium, awapuhi, beauty blog, benoté salon, benote, Benote Hair Salon, Benote Salon Shreveport, bleach, breast cancer, breast cancer awareness, breast cancer awareness month, chemicals, grow your hair, hair, hair bleach, hair blog, hair care, hair chemicals, hair color, hair color chart, hair growth, hair health, hair loss, hair product, hair products, hair regrowth, hair salon, hair science, hair treatments, haircare, haircare product, l’oreal, l’oreal treatment, Louisiana, louisiana salon, men, men hair, men hair care, men hair style, october, organic hair color, paul mitchell, paul mitchell hair, paul mitchell hair color, Paul Mitchell haircare, safe, safe chemicals, safe color, safe hair care, safe hair color, salon blog, salon jobs, scalp, scalp health, scalp treatment, Shreveport, shreveport hair salon, shreveport salon, skin safe, stop hair loss, tea tree, the science of hair, treatment and posted in breast cancer, breast cancer awareness, breast cancer awareness month, Empower, hair, hair care, hair color, hair dye, hair education, hair products, hair science, hair style, Love your hair, Men, october, organic, safe hair products, Women. You can follow any responses to this entry through the RSS 2.0 feed. Follow our blog through Email!